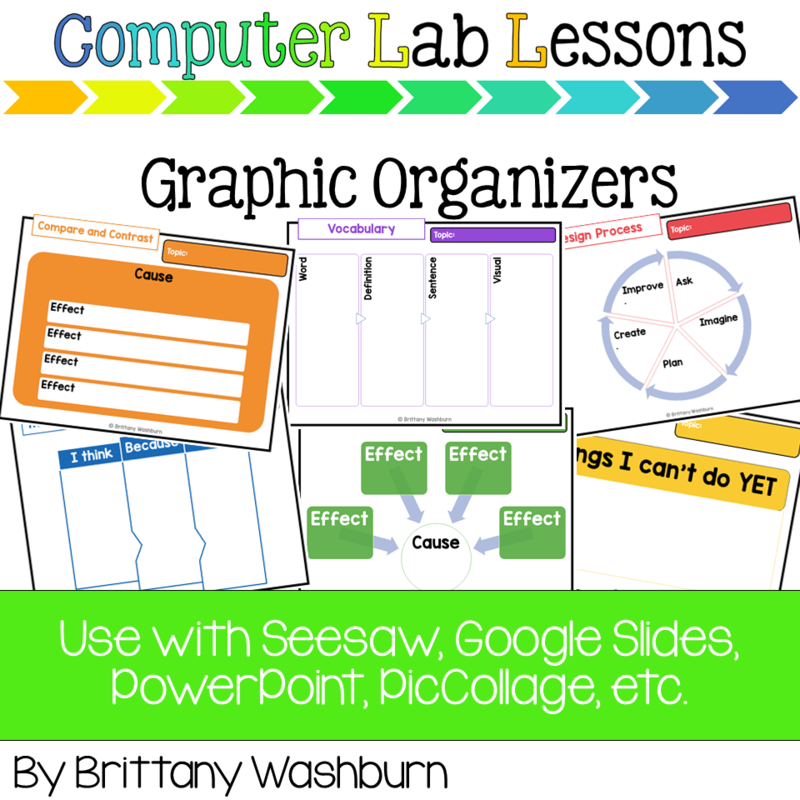 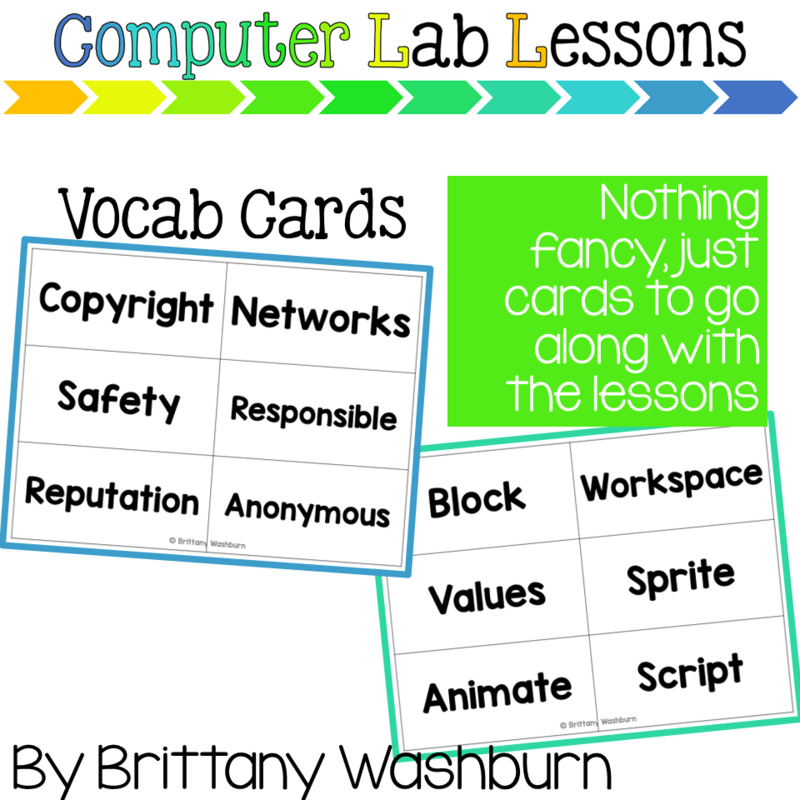 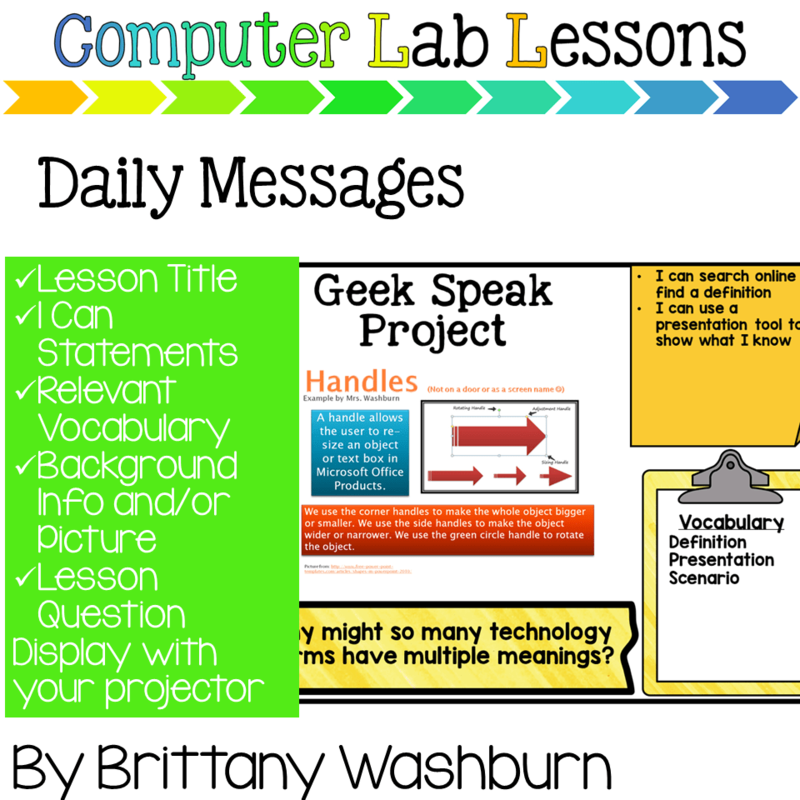 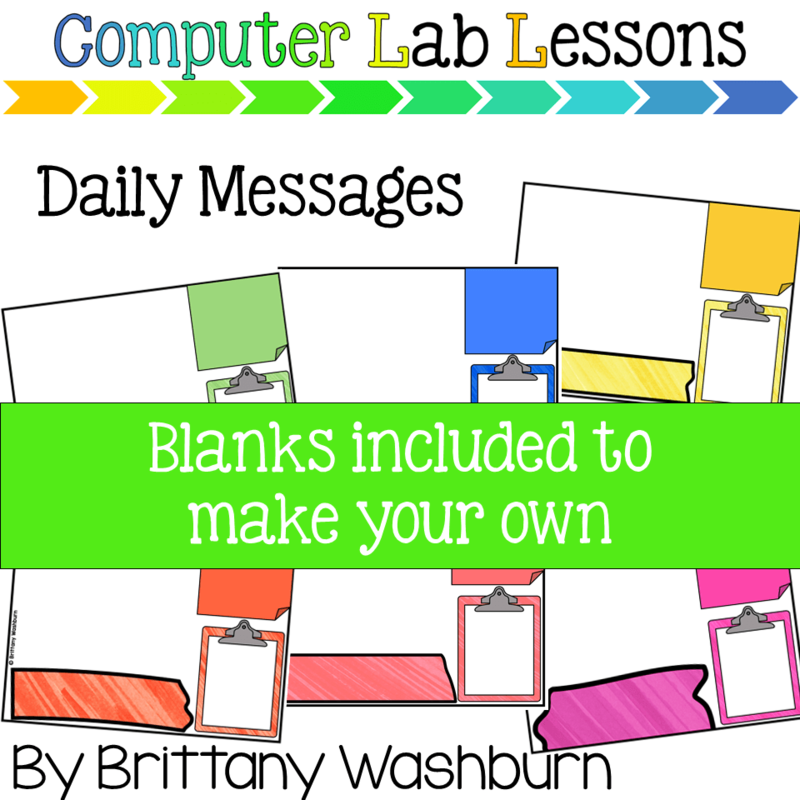 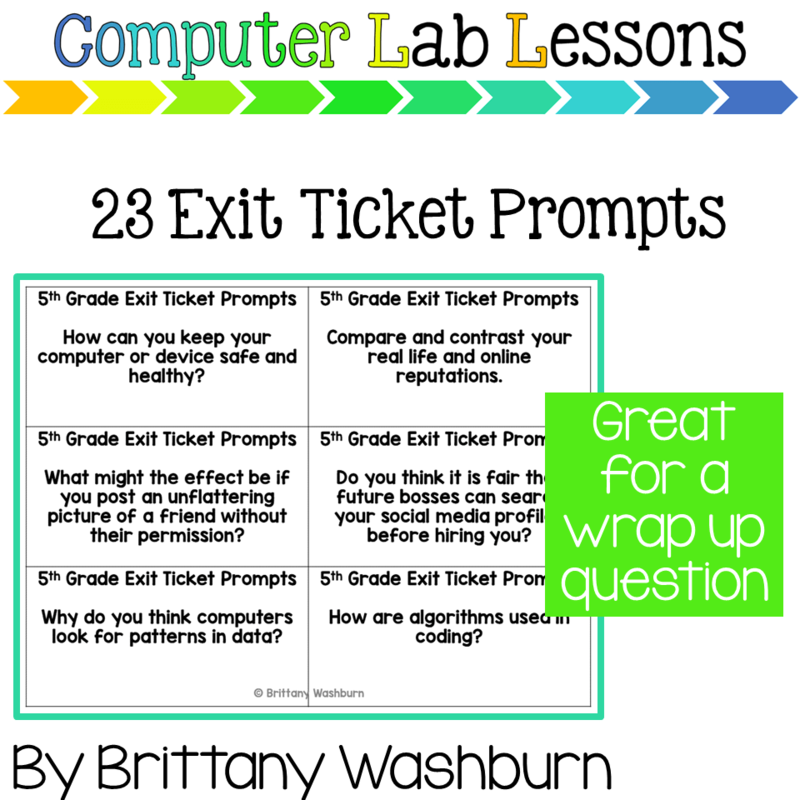 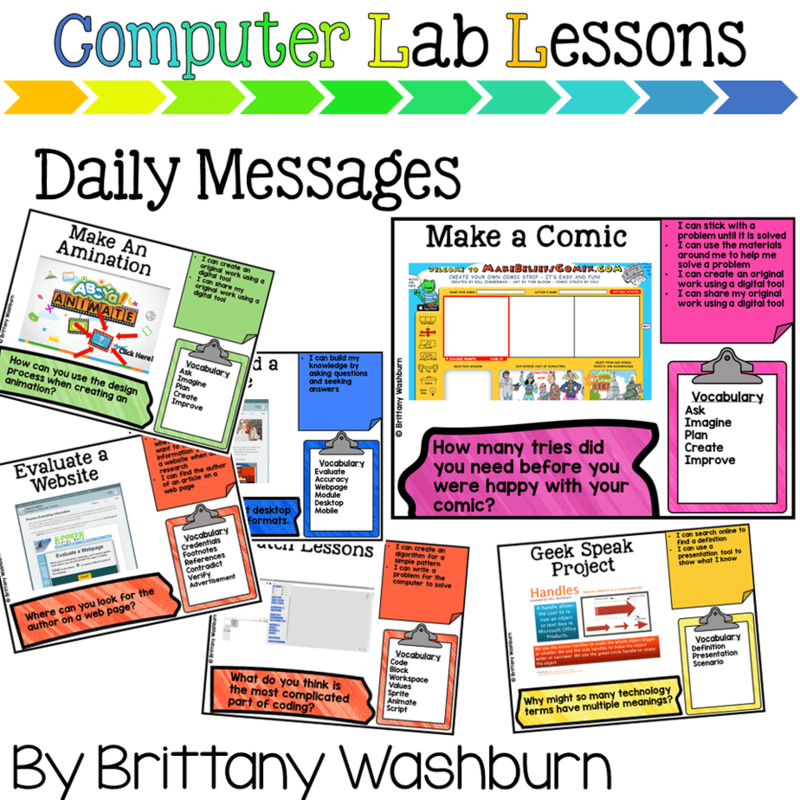 Daily messages, vocab cards, exit ticket prompts, rubrics, and graphic organizers to go along with my 5th Grade Technology Lesson Plans and Activities. This is an add on pack meant to compliment the full year resource, but isn’t a necessity to successfully use the curriculum. 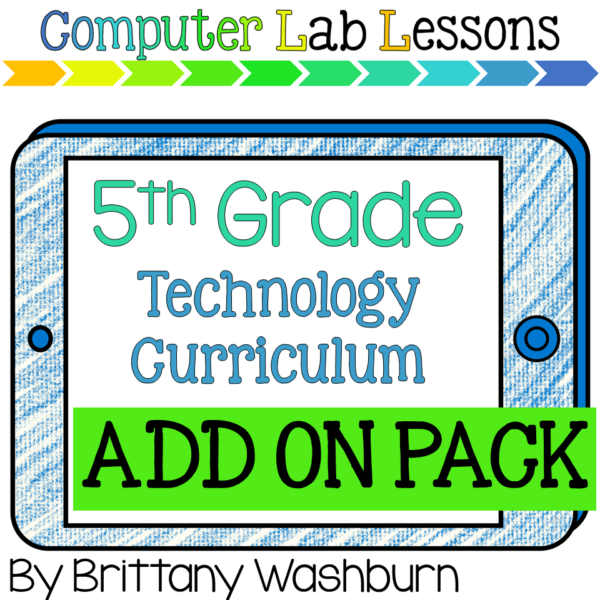 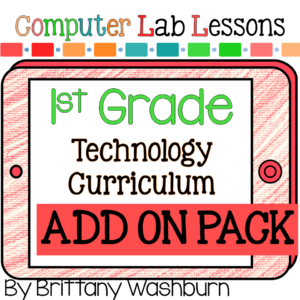 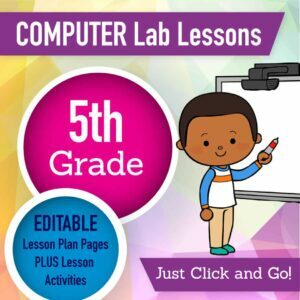 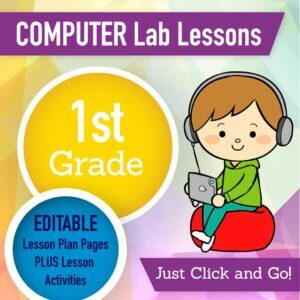 I know not everyone has time for extras, but if you’re looking for extra materials to supplement the 5th grade technology curriculum then this is it! 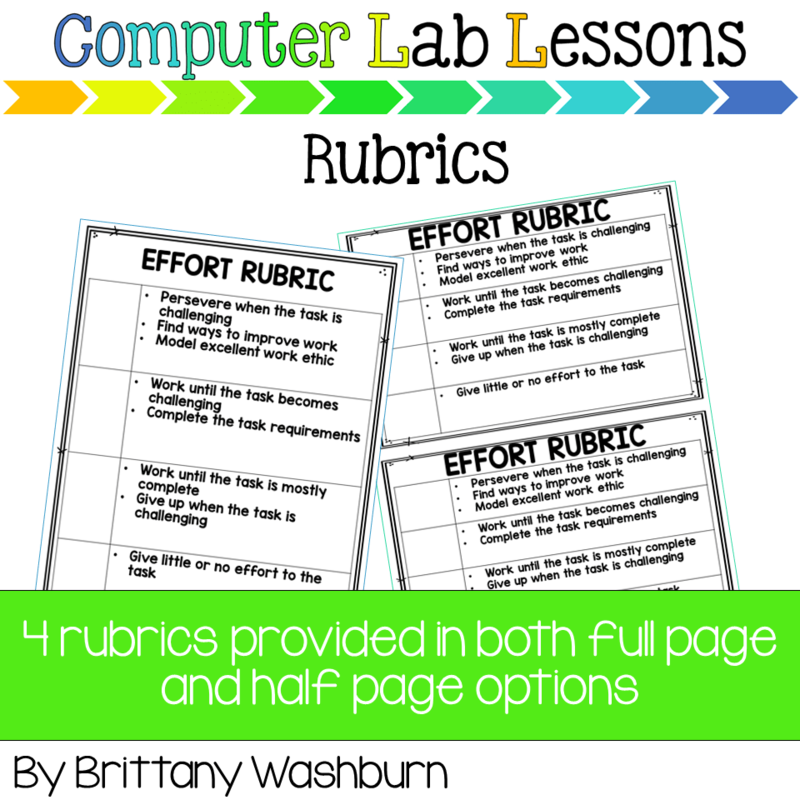 • Rubrics – 4 rubrics provided as full page and half page for your printing needs. 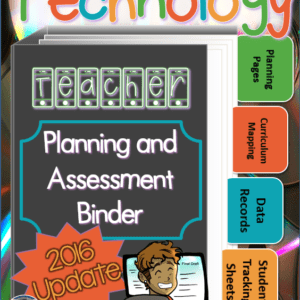 Rubrics are left with the scoring blank so you can match it to your school’s requirements.